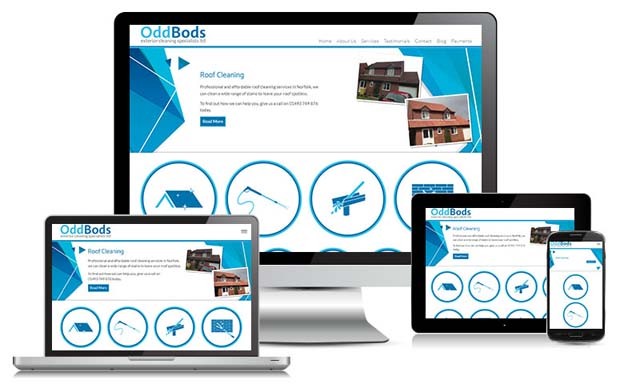 Mobile friendly websites from £499. Easy for you to edit text, images and pages. Do you want to make a good impression for your clients? Do you need branding that works together? Do your business cards or leaflets represent your company? Is your website hosting unreliable? Is your website slow, taking a long time to load? Would you like your website hosted in the UK? We have worked with hundreds of businesses from every type of industry. 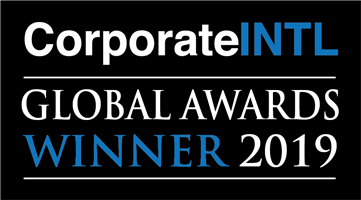 Our client base continues to grow thanks to our non-stop efforts to help businesses succeed. We don't consider our job finished until we see our customers benefiting as a result of our services. Everything that we do is for the joy of watching you succeed. 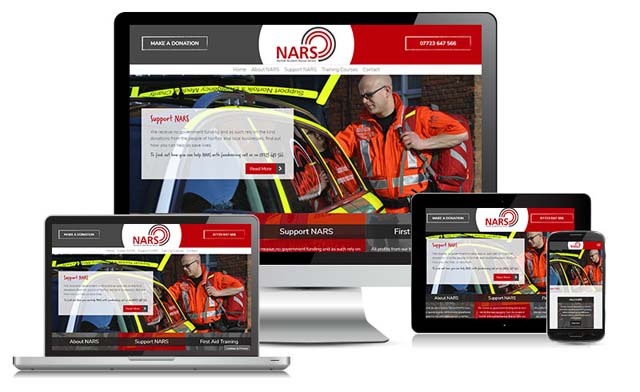 Our websites are all designed with mobile and tablet devices in mind. Looking great across the board is essential to your online presence. 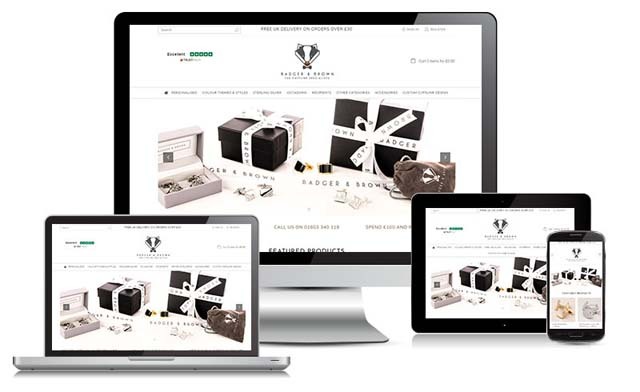 Using Bongo, our Content Management System, you can edit your website / shop easily. We put a big focus on enabling usability while reducing nonsense. We don't use black hat SEO techniques. Our SEO experience and talents come from over 10 years of dedication to staying ahead of the game. Using modern design trends, we work with you to develop your brand. The company branding that we create is the proud face of many businesses. Struggling with content? Writing rich content on a regular basis can be a challenge, so we provide a service to write optimised blogs for you. 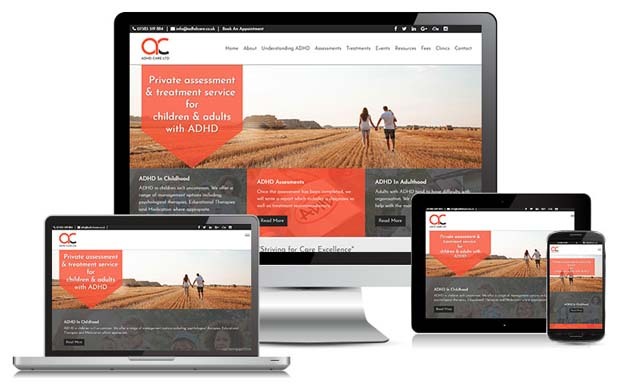 Getting the right messages on your website is the most effective way to encourage new potential customers to make an enquiry or buy your products. 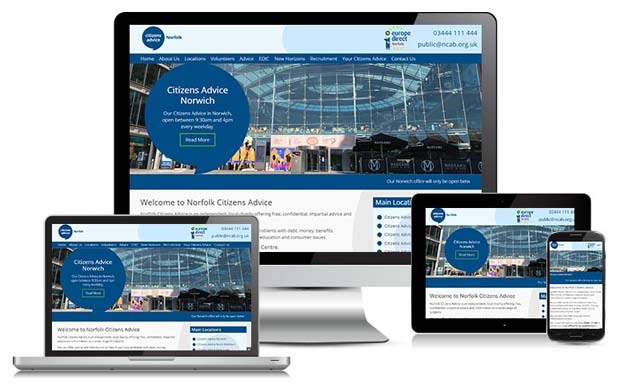 Our team of website designers in Norwich and digital marketing experts are committed to top quality service. We build every website from the ground up, never settling for an easy solution such as building from a template. 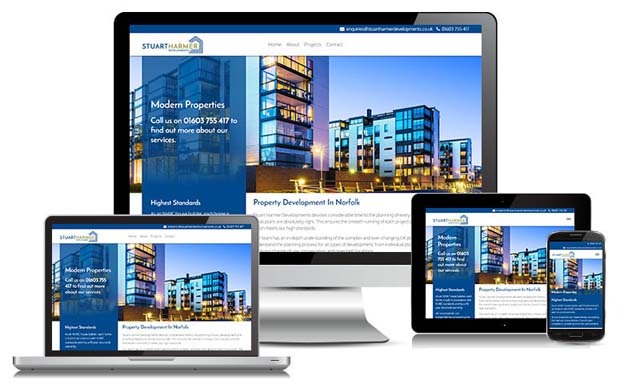 Every website that we build is mobile responsive and Google friendly. 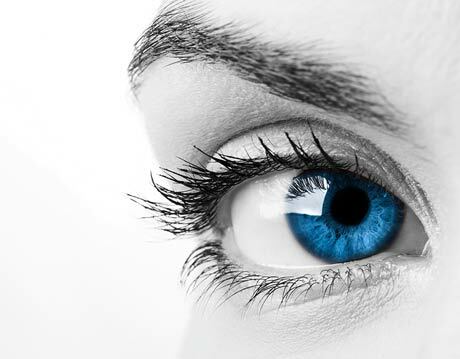 Your website is the online face of your business, as such, it should be powerful and leave a lasting impression. 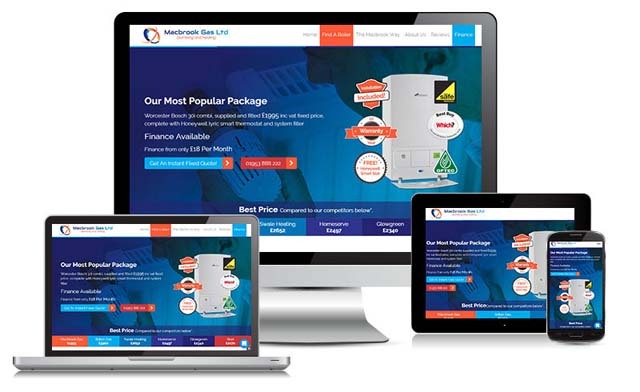 We have a variety of website packages to choose from and can recommend the best package for you based on the features you may (or may not) need. We never use "black hat" SEO techniques. Our SEO practices are based on methods that will always work and will never harm your website. A logo is an essential part of any company's branding. We create stylish, modern logos that catch people's eyes and represent the company perfectly. Expand your marketing with high quality leaflets. Our designs are carefully considered to hold attention and our print quality is often highly praised. Never settling for simply "alright", we place high priority on making business cards carry a company's branding effectively. We aim for "excellent". Pull-Up banners will always be impressive. We design and print banners that can be used for effective marketing (at shows or conferences for example).